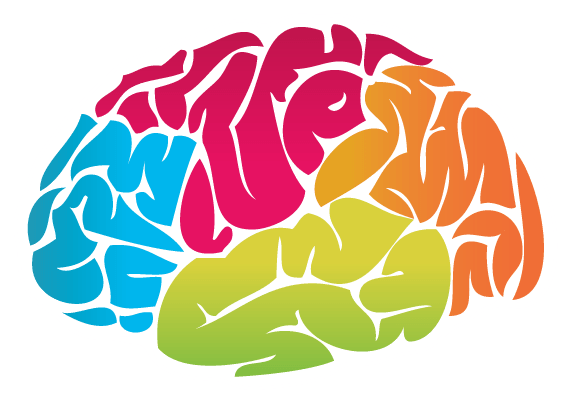 Providing specially engineered services and digital products. A project without a critical path is like a ship without a rudder. NagpurStudents was founded by a bunch of college students who are not unlike many of us: struggling for study materials, and spending hours collecting question papers off college computers and libraries. 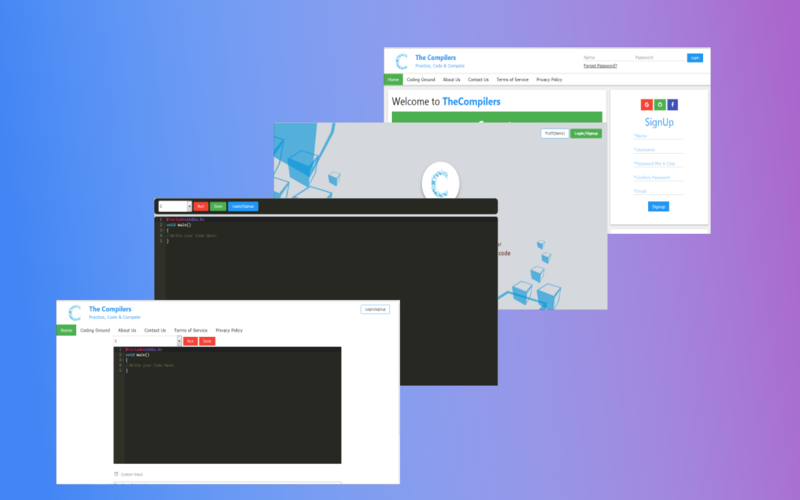 TheCompilers.com is an initiative of the few students who weren't able to get the proper required platform to code and practice the programs. Needed an exclusive online platform, so we created one.